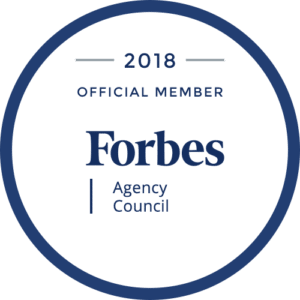 The Forbes Agency Council is an invitation-only organization of owners and executives of public relations, media strategy, creative and advertising agencies. Members are selected for the Forbes Agency Council based on their depth and diversity of experience. So it’s no surprise that Ilissa Miller, the founder and CEO of iMiller Public Relations (iMPR), an award-winning, global communications firm focused on the telecom and technology sectors, would be asked to lend her insight to the worldwide community of business professionals that read Forbes online. Ilissa is a globally-recognized public relations professional with more than 20 years’ experience in sales, marketing and product development. Since 2013, she has been the President of the Northeast DAS and Small Cell Association (NEDAS) where she is also Co-Chair of the NEDAS Advisory Council. 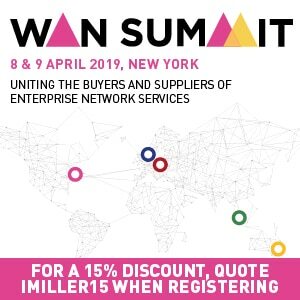 A telecom industry influencer, she has spoken at a number of events and conferences, including Capacity, DatacenterDynamics, HostingCon, Data Center World, ITEXPO and MarketplaceLIVE. Ilissa also holds a number of advisory and executive positions within the industry’s leading trade organizations, including the North American Network Operators’ Group (NANOG), where she serves as the Sponsorship Sales Director, and Host in Ireland, where she is a member of the Advisory Council.